HomeAll Life Insurance Should I Choose Whole or Term Life Insurance? What you should know when deciding on life insurance. You know that you need life insurance. After all, it’s a reliable way to provide financial protection for your spouse, children, and other dependents, should you pass away unexpectedly. But purchasing life insurance in Vancouver, WA and knowing which type of policy to take out are two different things entirely. 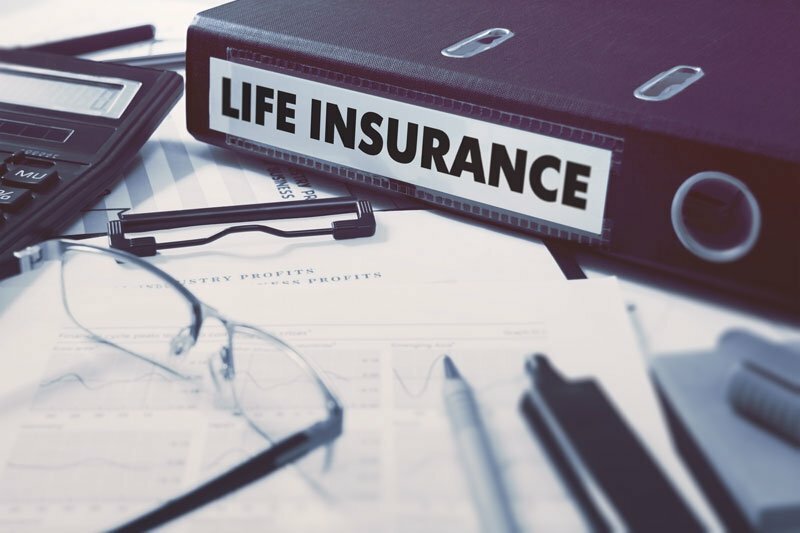 While there are many different life insurance policies out there, they generally get narrowed down into two categories: term and whole. For many people, term life insurance is the smart financial choice. This is because the insurance provides solid financial protection for loved ones, while being an incredibly affordable policy. As the name suggests, it provides coverage for a certain period – or term – of time. Typically, you can choose from 10 to 30 years. If the policyholder dies within this period of time, the beneficiaries will receive the death benefit. If the policyholder survives the term, then the policy will end and will need to be renewed. The annual premium will typically remain the same during the term. Whole life is designed to protect the policyholder throughout their entire life. This policy is essentially two financial products in one. It provides life insurance benefits like a term life policy, but it also comes with an investment component known as a cash value. Part of every payment goes towards growing this cash value on a tax-deferred basis. Policyholders can borrow against your life insurance account or surrender it at any time to take the cash that has grown in it. No matter when you die, a whole life policy will pay out its death benefits to your listed beneficiaries, as long as the cause of death is covered under the policy. If you simply want to provide protection for your loved ones, a term life insurance is a smart way to go. However, if you want a life insurance policy that also generates cash value, then you may be wise to consider a whole life insurance policy. Skip the search of finding the right insurer for your needs by contacting Action Insurance Group directly. We serve those in Washington and Oregon with their insurance needs.